Pros: Runs real smooth at 1080p at max settings. Cons: Could use some SLI features. Next day shipping is a bad joke. Need to get on FedEx or find a different shipper. Other Thoughts: Yes for a low budget build this card is a great addition. It competes quit nicely. 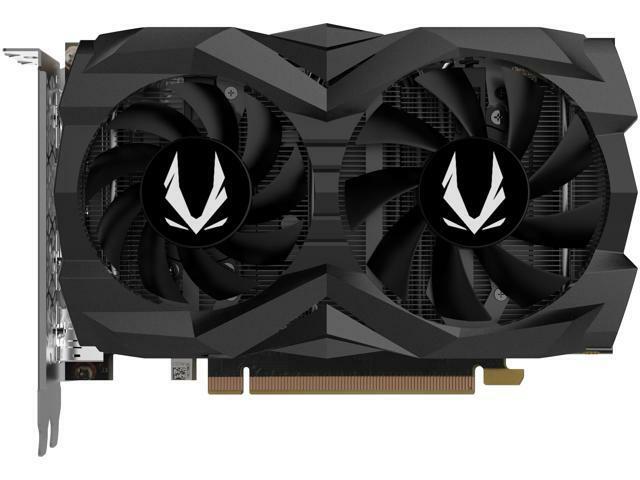 Other Thoughts: This card is near perfect for 1080p/60 gaming. I am completely happy with it, and can't recommend it enough. Pros: I finally got this today, and I am stoked! I was wondering if I could game in 4k. You can if you back off the settings a bit. Tomb raider on max settings with no AA gives a solid 30fps, but you can easily get this on up to 60 by lowering a few settings. I havent even OC'd it yet! I could never afford 800 dollar cards, but this is a heck of a deal if you want to get into 4k on a budget. Most reviewers will only show benches of this card at max settings, but it is a decent 4k card. Cons: No NVlink or VR port, and no RTX features, but for the price IDC.